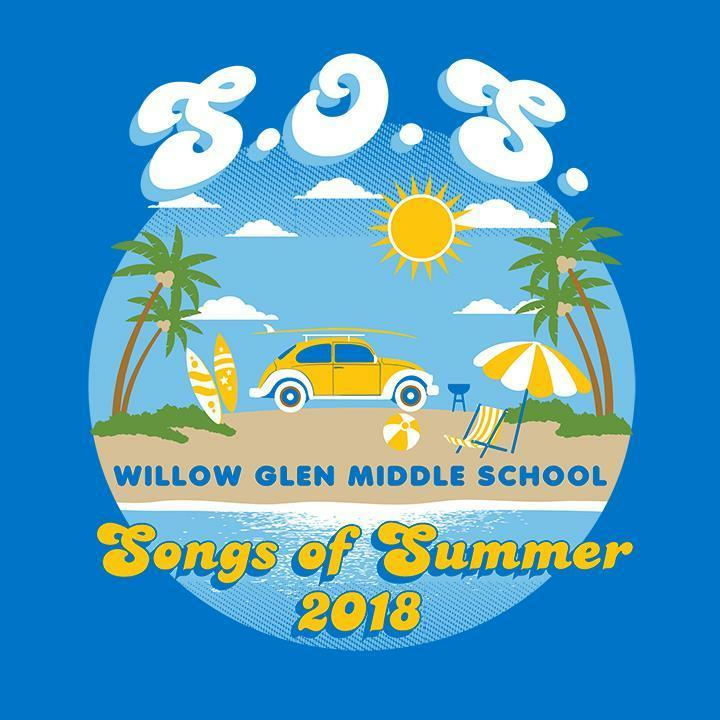 Sign up for the Songs of Summer! The goal of this is for students in our community to be creative this summer and make some music! Students are to create a cover of assigned songs. Every day a new song will be assigned. While you DO NOT have to do the song on the day it’s assigned, you will get 5 bonus points if you record and post on the same day as the song is assigned. All covers must be AT LEAST 40 seconds long, but no longer than 2 minutes. Let’s be a supportive group! You will be IMMEDIATELY disqualified if any posts are inappropriate or if you make any negative comments to/about others’ posts. Examples: Sing the national anthem at a sports game/summer event, sing at an open-mic night, sing at a community center, perform at a retirement home, sing for a religious ceremony.